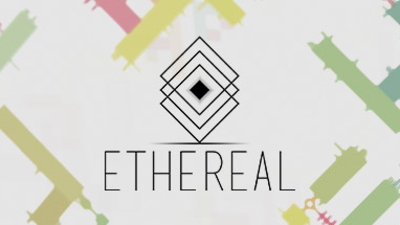 ETHEREAL is a profound experience (nominated to IGF 2019 for its audio and sound design) where you have to find your way within an intricate and abstract series of levels, using different kinds of mechanics that allows you to modify the environment or the direction of your character movement. 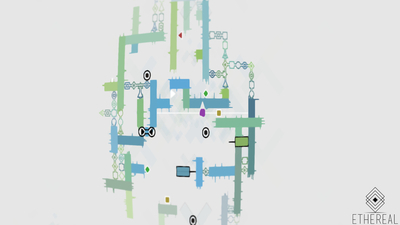 Each corner of its world has been carefully designed to communicate without any text and expose a novel puzzle to solve without time pressure, evoking an introspective state of mind. No time pressure, you can wander around as long as you want! 4 different worlds to explore, each one with new mechanics, challenges and secrets! 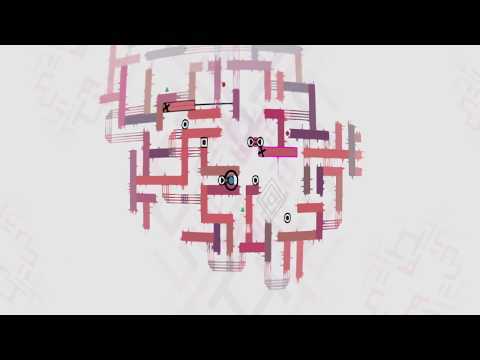 Developed by Nicolás Recabarren and Tomás Batista, from Nonsense Arts, an indie game studio from Argentina. 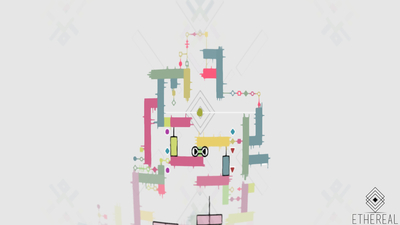 Ethereal's frustrating technical issues are alleviated by the satisfyingly challenge of its puzzles.